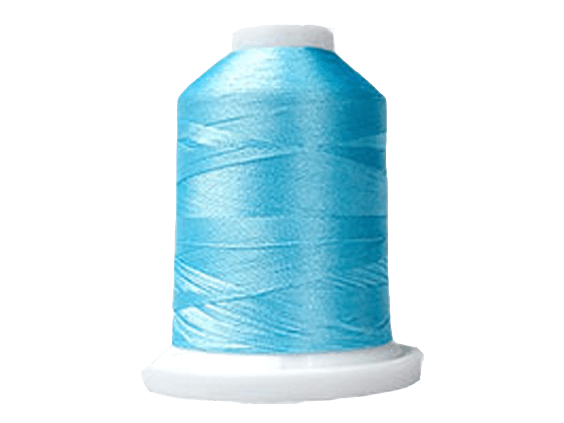 The PL2100 is a 2-3-4-5 thread serger that offers the user the ability to create a wide range of professional stitches on all types and weights of fabric for both decorative and project construction applications. 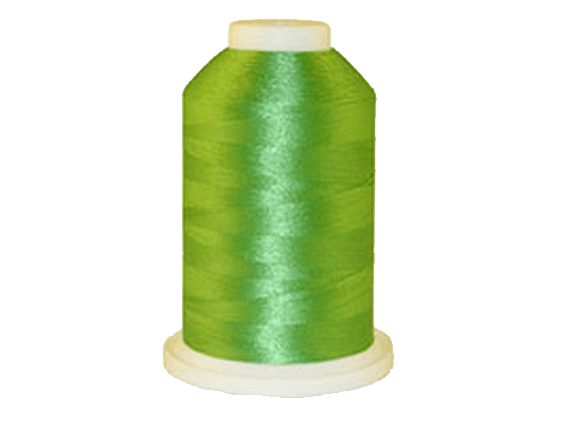 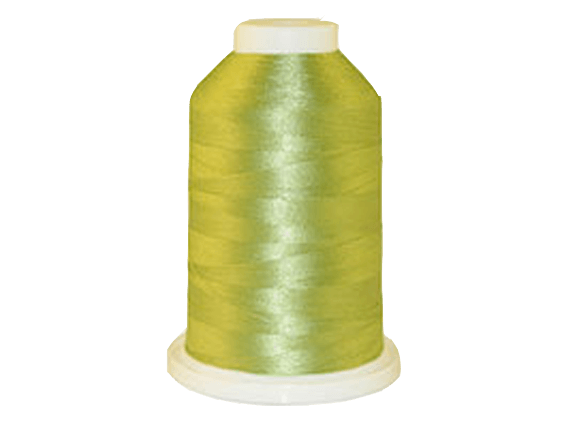 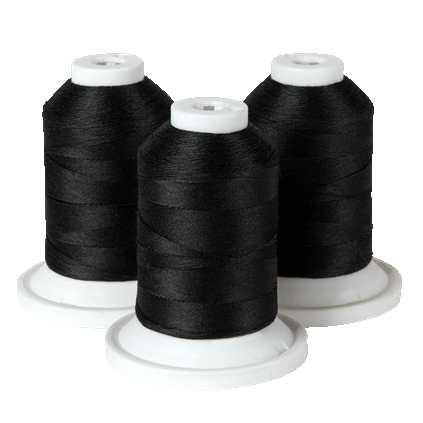 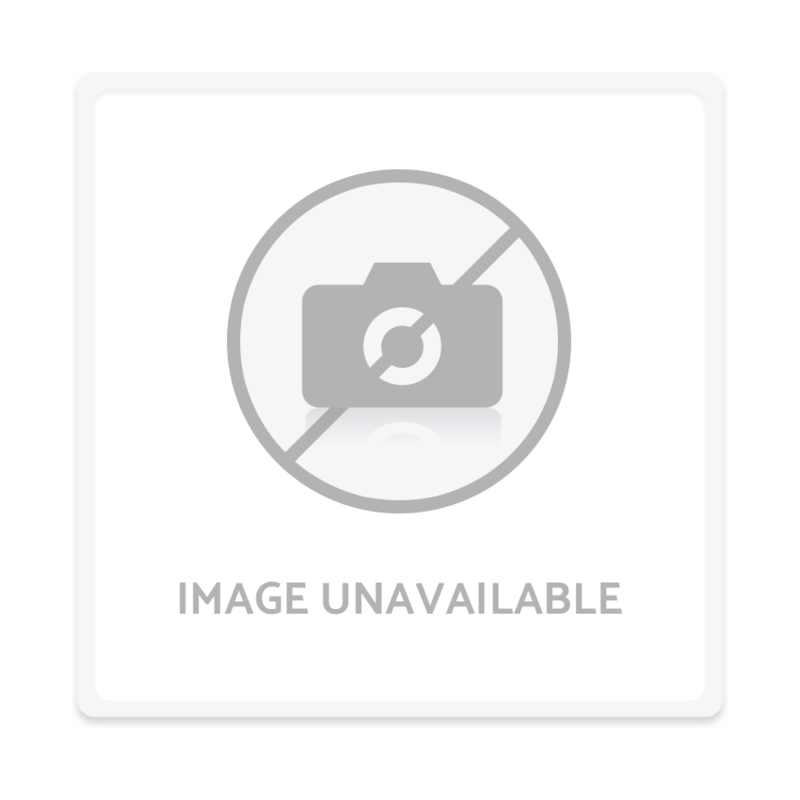 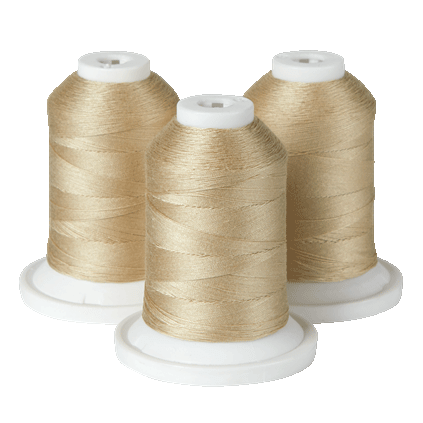 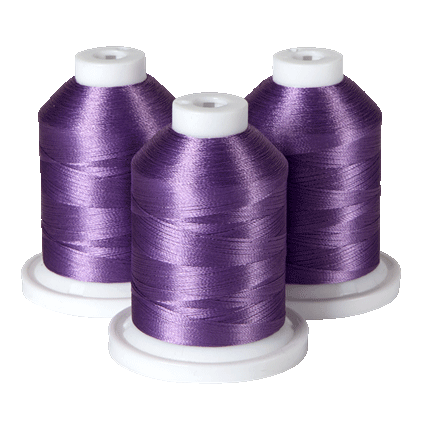 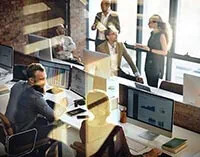 The 3 and 4 thread modes enable decorative and quality construction stitches including two widths of 3 thread stretch seaming as well as a 4 thread safety stitch overlock. 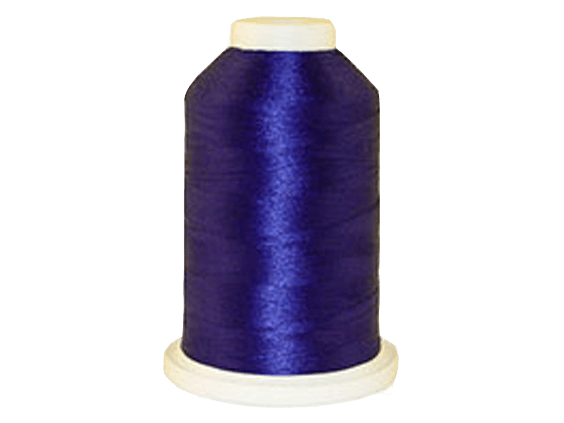 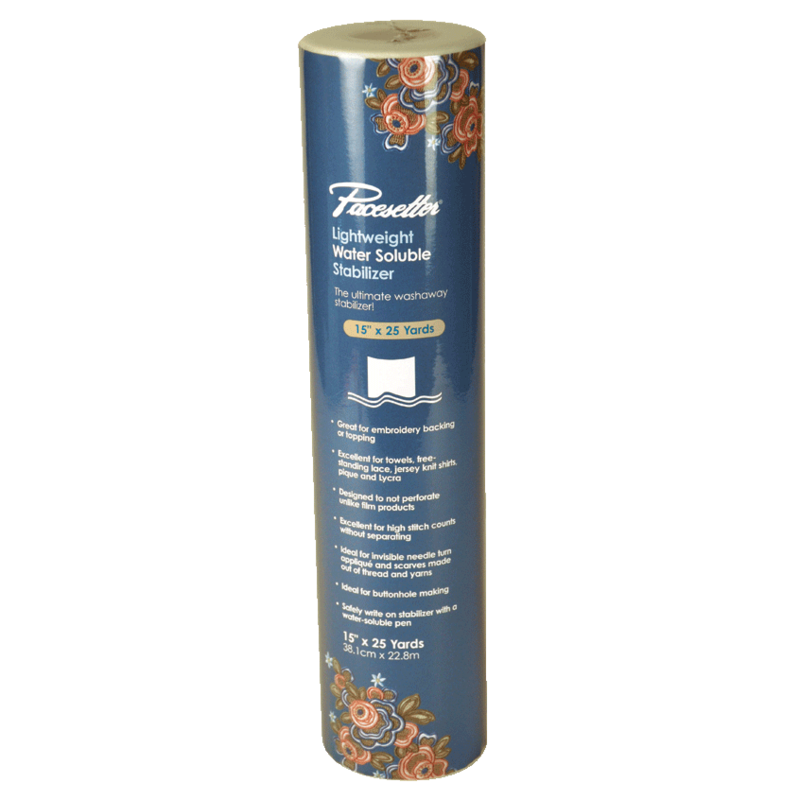 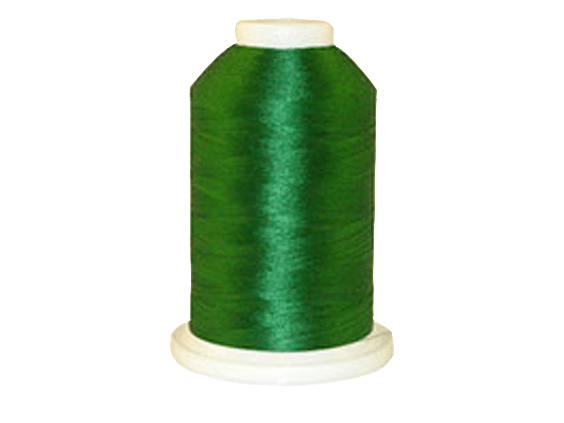 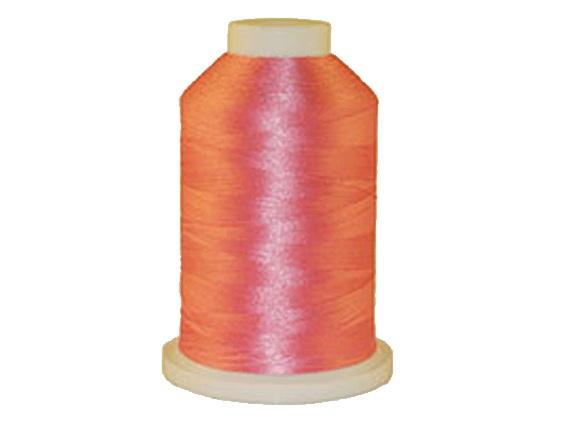 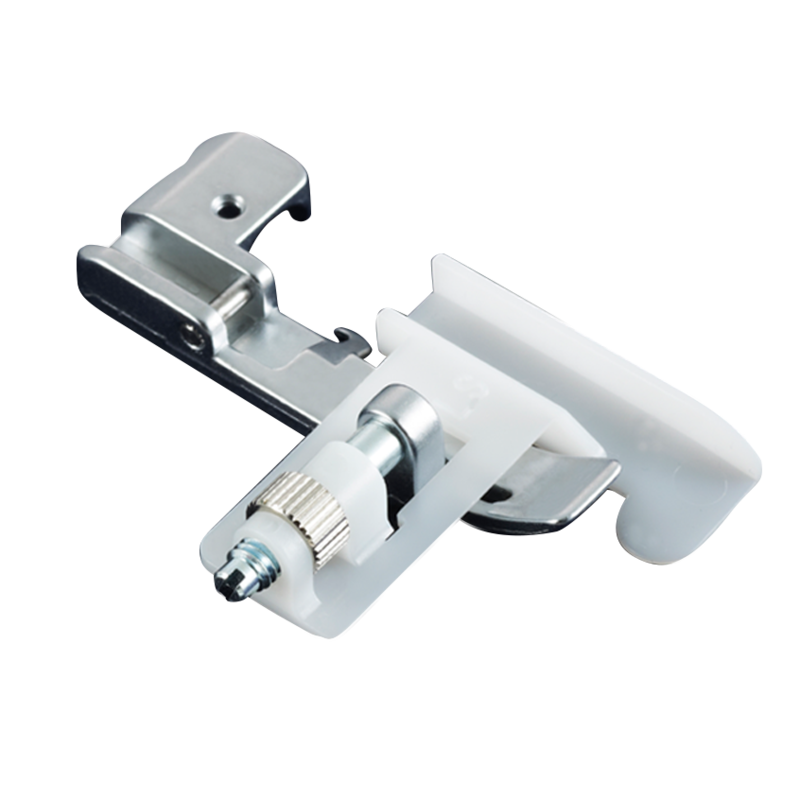 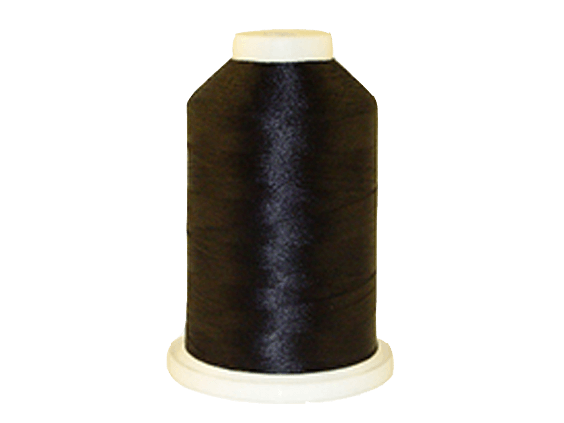 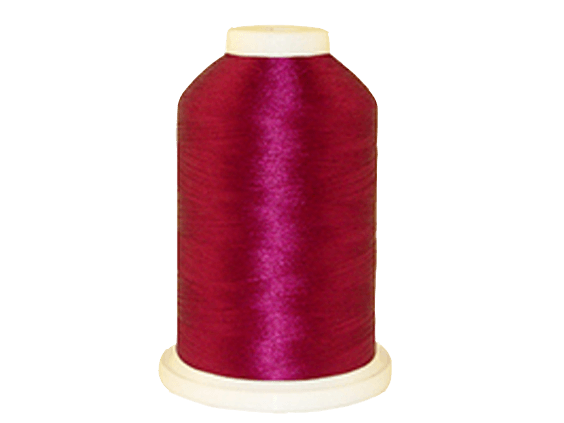 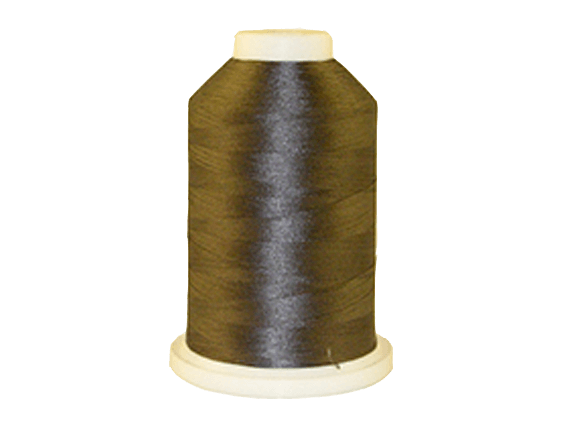 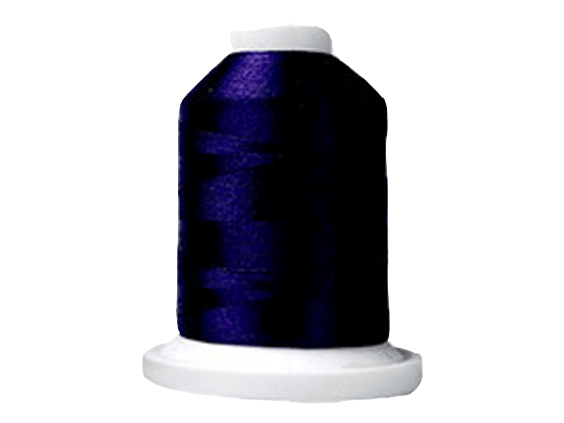 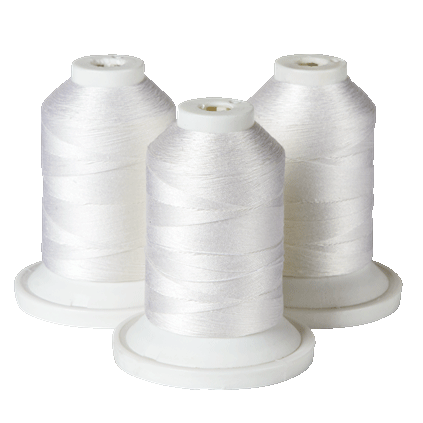 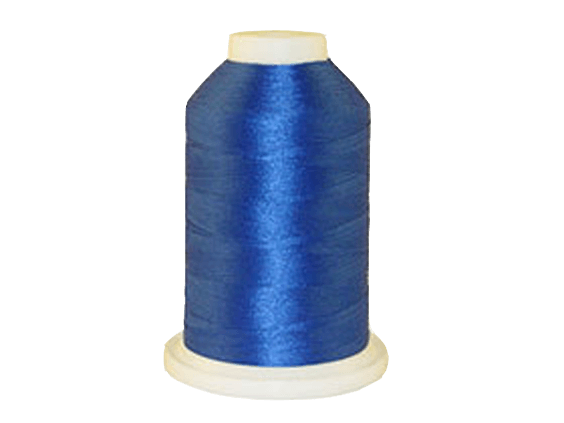 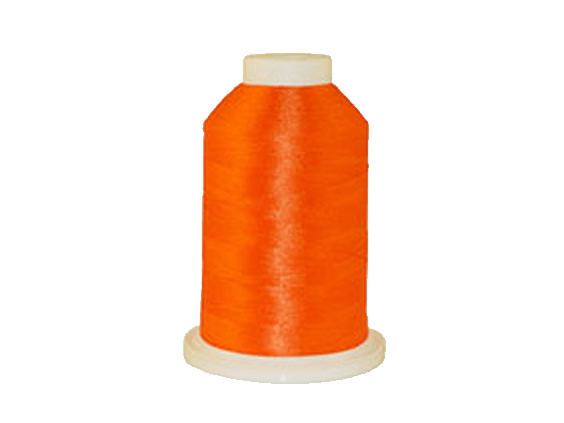 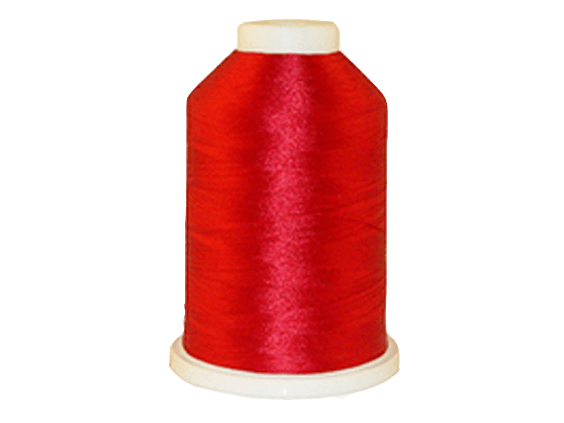 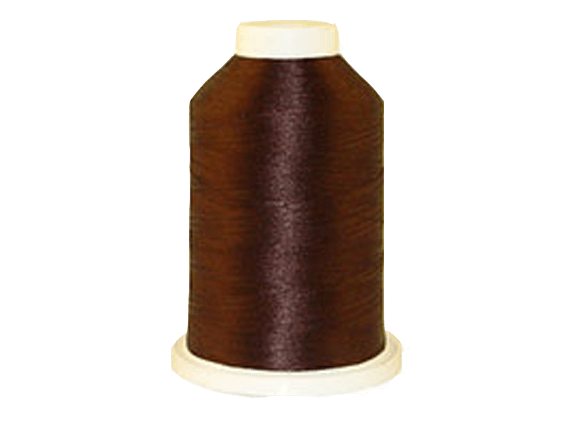 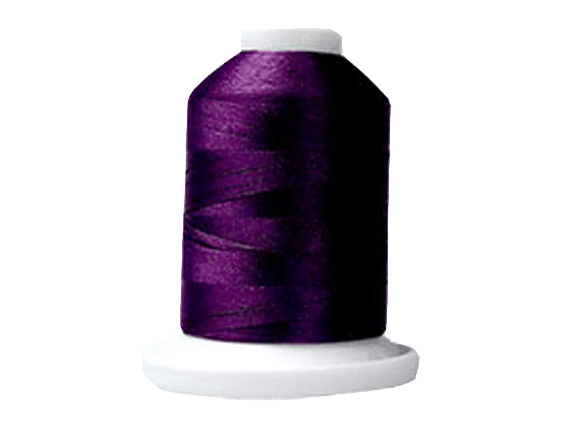 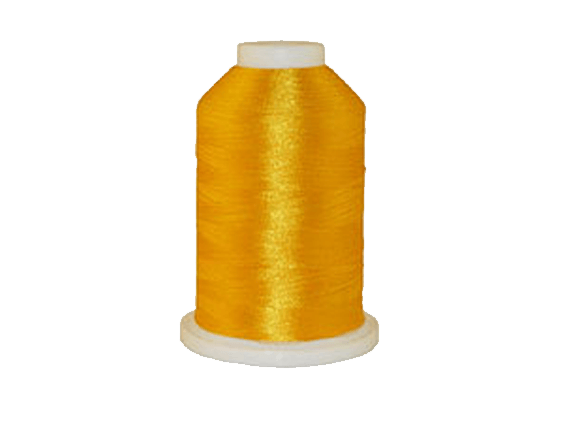 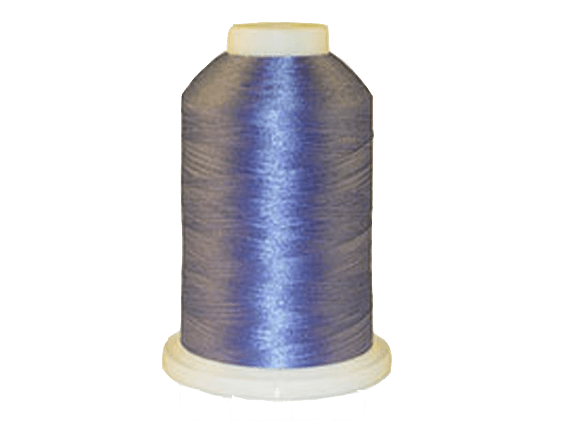 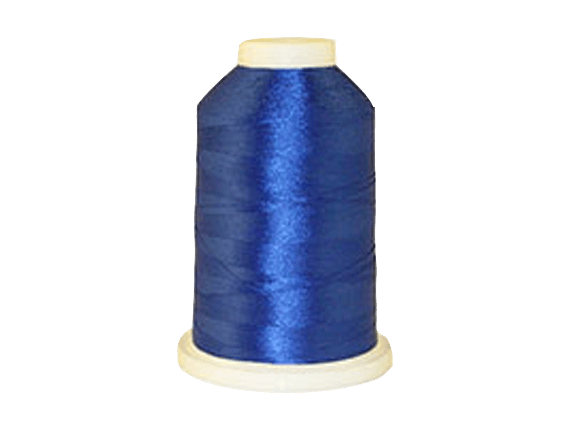 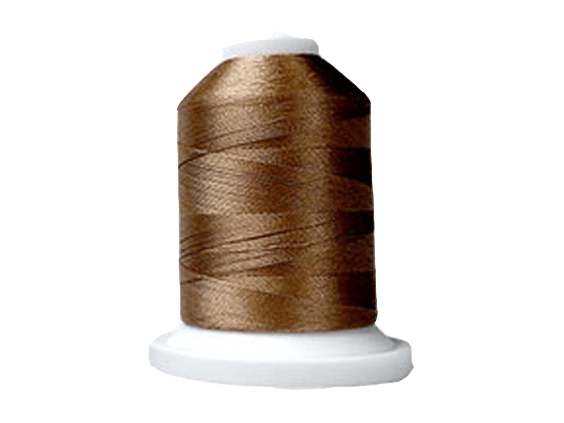 The 2 thread mode provides a low profile overcast and rolled edge for fine or delicate fabrics. 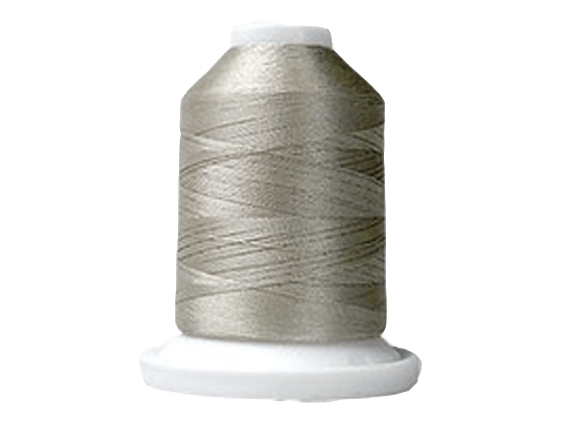 The PL2100's 5 thread stitch is great for creating a seam with a secure yet flexible chain stitch while overcasting for a professional finish. 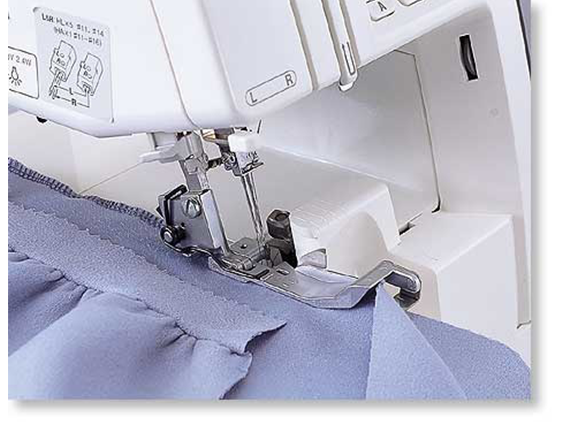 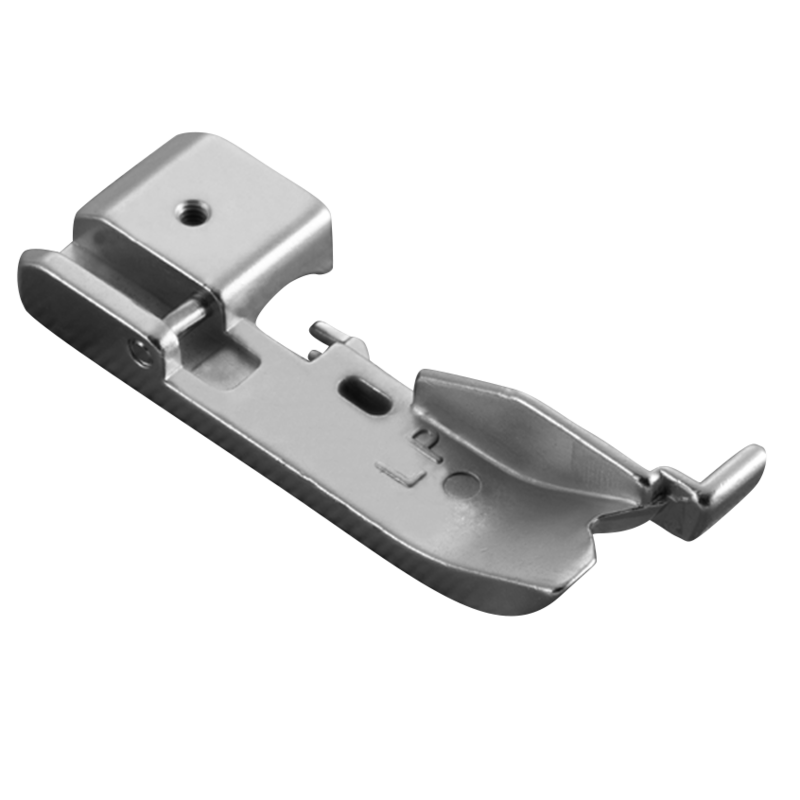 The PL2100 easily converts to a versatile 2 or 3 needle cover stitch for flexible hems, belt loops and decorative surface design. 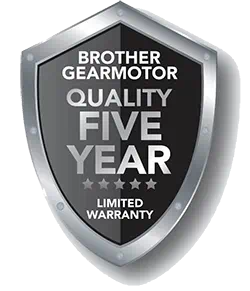 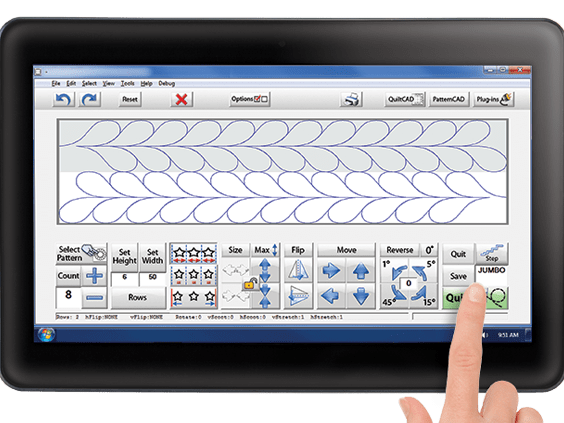 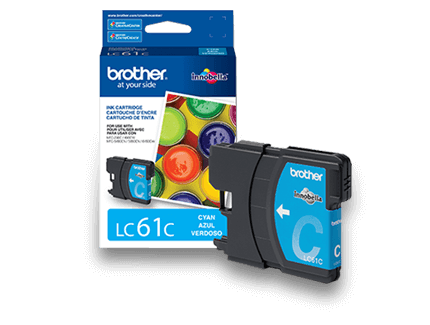 Other features of this model include: easy 2 thread conversion, one-touch 3 thread rolled edge changeover, easy access dials for stitch length, width and differential feed adjustments. 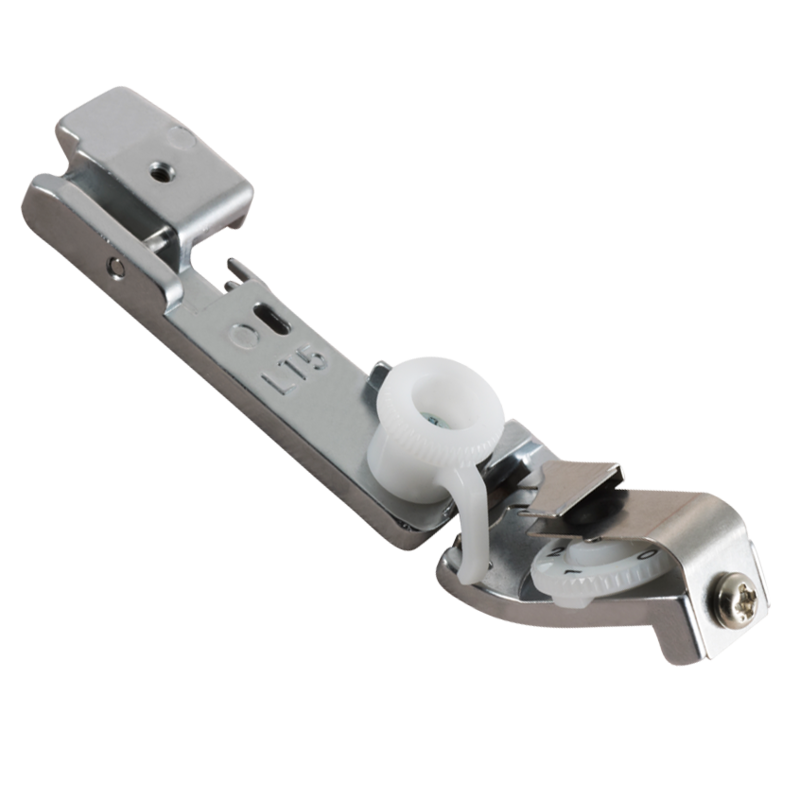 The home sewer will also appreciate how the automatic lower and chain looper threading system makes threading a cinch!